ARGUS-IS is the world’s highest resolution camera with a whopping 1.8 billion pixels. The system streams live to the ground and stores up to 1 million terabytes of footage a day; an equivalent of 5000 hours of High Definition Video. 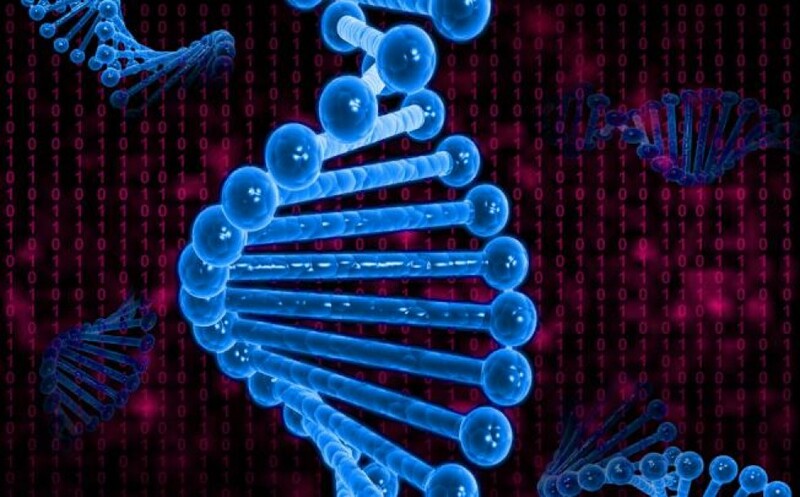 739kb of data stored on artificially created DNA – somebody say freaky! The study reported that the institute’s team had stored all 154 Shakespeare sonnets, a photo, a PDF of a scientific paper, and a 26-second sound clip from US civil rights leader Martin Luther King Jnr’s “I Have a Dream” speech in a barely visible bit of DNA in a test tube. ‘Inside Job’ provides a comprehensive analysis of the global financial crisis of 2008, which at a cost over $20 trillion, caused millions of people to lose their jobs and homes in the worst recession since the Great Depression, and nearly resulted in a global financial collapse. Through exhaustive research and extensive interviews with key financial insiders, politicians, journalists, and academics, the film traces the rise of a rogue industry, which has corrupted politics, regulation, and academia. It was made on location in the United States, Iceland, England, France, Singapore, and China. Over the course of the last year, Jemele Hill has become a jack of all trades at ESPN. Although she’s held down a column on ESPN.com for the last six years or so, she’s branched out and taken on a lot more work in recent times. From manning the desk on ESPN First Take to working the sidelines as a college football sideline reporter, she’s done a little bit of everything for the Worldwide Leader in Sports. And, apparently, not everyone likes it. We’re sure it’s not the only racist letter Hill has ever received (in fact, she mentioned that it’s just one of the many that she receives on a regular basis) but, because she chose to share it with the world, it sounds like it’s probably one of the worst.